A study in consumer perceptions has recently concluded at the ELTRUN e-business Research Center in Athens University of Economics & Business, supported by the U-Turn European Project. 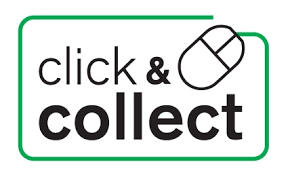 In this paper, the primary objective was to capture on-line consumer preferences for alternative delivery methods and assess attitudes towards new delivery methods, such as click&collect. OSA – A Strategic Priority! Copyright © 2019 ECR Community. All rights reserved.